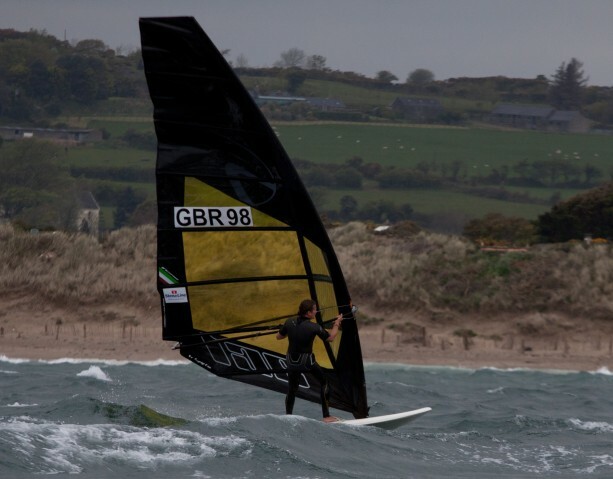 Oxbow Surf Co. brings us this cool video of Martin Daly… a boat captain that has hosted many windsurfing trips. Robby Naish is the patron of Red Bull Storm Chase. 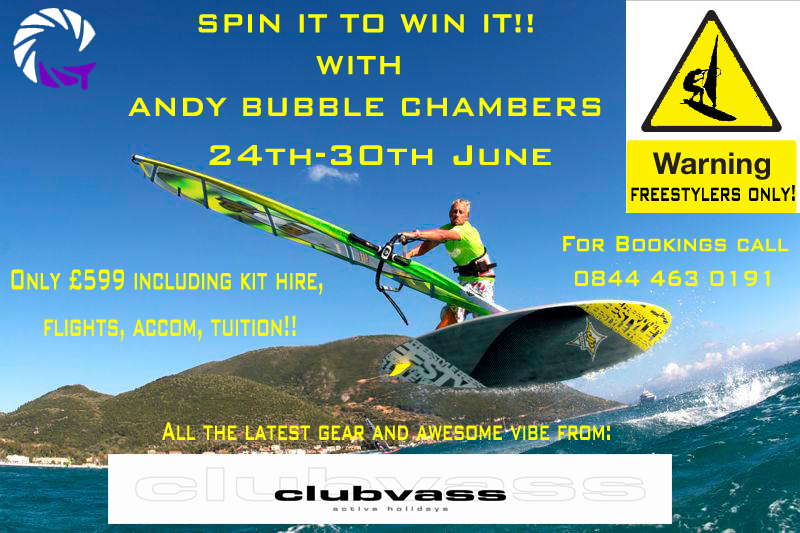 He coined the tagline for the event, which still holds true: “Windsurfing in storm surf separates the men from the boys.” And he’s still one of the best riders out there. Will he face the storms himself? Find out more in this Q&A from the Red Bull Storm Chase. Summer has come early in Maui. Here is a short clip from Hot Sails Maui team rider Chris Freeman making the most of available waves. Polakow is one of the best big wave chargers on the planet. Enjoy this awesome video cast of Jason Polakow riding the monster Jaws this past winter. Features epic action and a look at the challenges faced in going out at Peahi. Check out this new short clip from Germany national Fanatic teamrider Fabian Weber. All around boss waterman Kai Lenny starts the first stop of the stand up paddleboarding world tour where it’s a fight to stay above water against pros such as Bonga Perkins, Peyo Lizarazu, sean pointer, ciao vaz, and ikaika kalama. Stay tuned in – New episodes every other Wednesday! Dario Ojeda is definitely one of the stand-outs in Pozo, and finished 3rd at last years PWA contest in Pozo. Here he is at home in Pozo doing his thing! 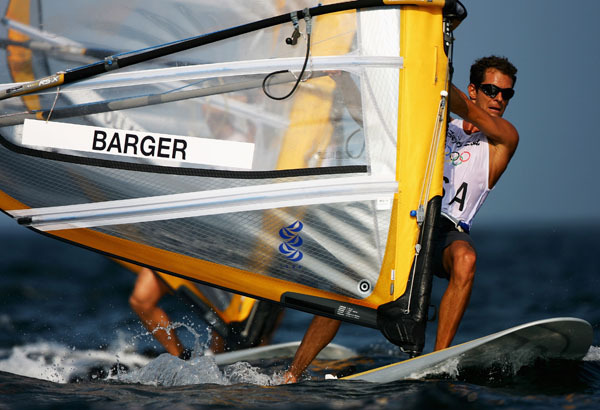 He has also recently open his own sport center, the Kaikane Water Sport Center – Pozo. Enjoy the awesome wave action in this clip. 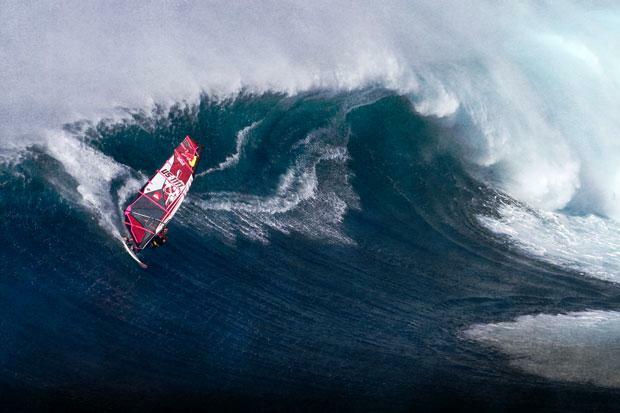 Fellow Canadian windsurfer Patrick Bergeron freestylin’ at Spreckelsville, Maui in April, 2012. 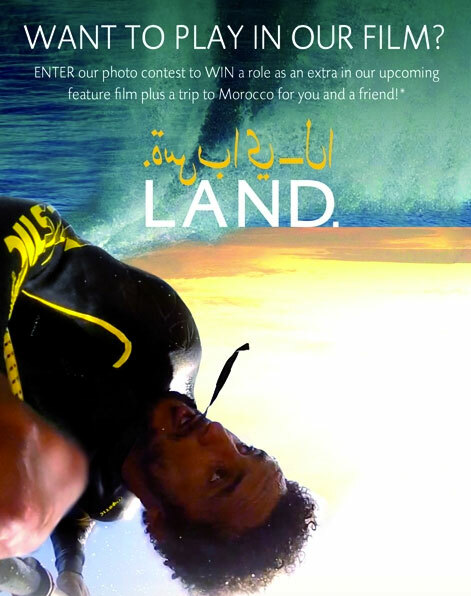 Now you can WIN a holiday to Morocco for you and a friend and play in our film! ENTER our photo contest! *Exact travel dates to be determined according to pending shooting schedule. Terms & Conditions apply. Like our page, click Enter and upload a photo of yourself in, on, under, above, near the water or just completely sopping wet. Get creative! Share your entry with your friends to vote. The Land. team will pick the winner out of the 25 finalists (photos with the highest number of votes). Good luck! This contest is open to Land. the movie Facebook fans of 18 years and over. Please read the Terms & Conditions for more details and the official contest rules. A Go Pro edit from young French sailor, Alexandre Grand-Guillot. At only 14, he is waveriding and looping brilliantly, we look forward to seeing and hearing more from Alexandre in the future! Follow the french riders on the PWA Freestyle World Tour, in this video they visit Podersdorf, Austria, in April, for the first PWA Freestyle event of 2012 . Only one day of competition, in light conditions, and a good start of the year for the french riders : 5th place for Antony and Nicolas, 9th place for Julien, and 17th place for Adrien Bosson who had to withdraw from the contest after his 1st round victory, due to an ankle injury. The team also entered the first ever European Tow-in championship: 30 riders, 3 evenings of qualifications, and a 10 rider’s final on the last evening, with Julien and Nicolas in 10th and 7th places. 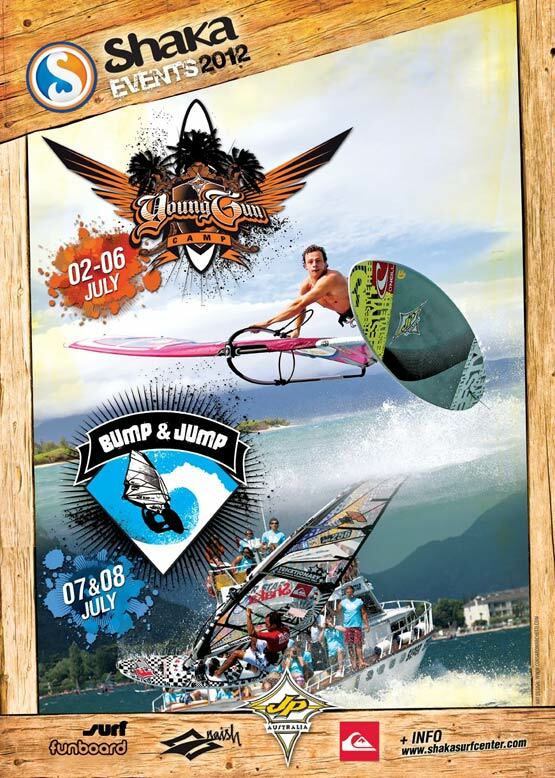 The next event for the french team will be the Bonifacio Freestyle Project in Corsica, June 13th -17th.